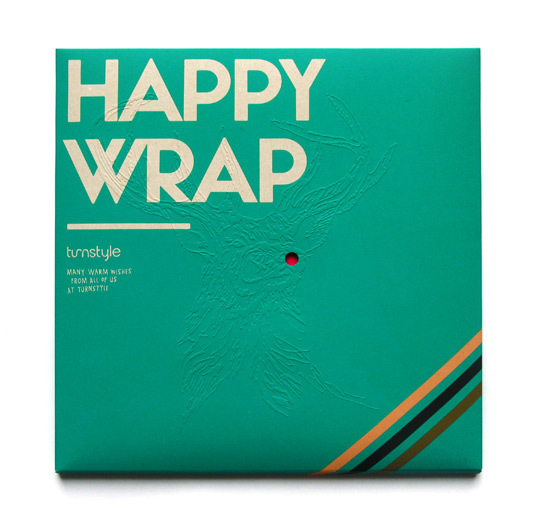 “We recently designed gift wrap—complete with box and gift tags—for Hemlock Printers as a holiday promotion. Each sheet of wrapping paper is double-sided and there are eight unique designs in all. Hemlock was kind enough to customize a set for us to give away to our friends as well. “Les Indiennes TexStyles is a textile company which deals with home and garment collections made out of hand block printed cottons, silks and organic cottons. “Herokid™ is a clothing brand created by Robert Roman (Registred Kid). 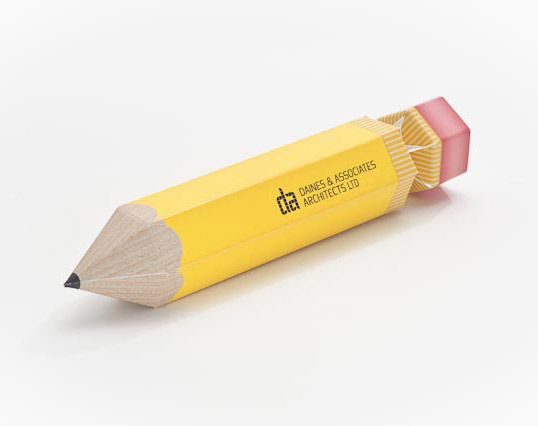 The main reference for this brand and the people who compose it, is the culture of skateboarding and street art from the streets of Barcelona. 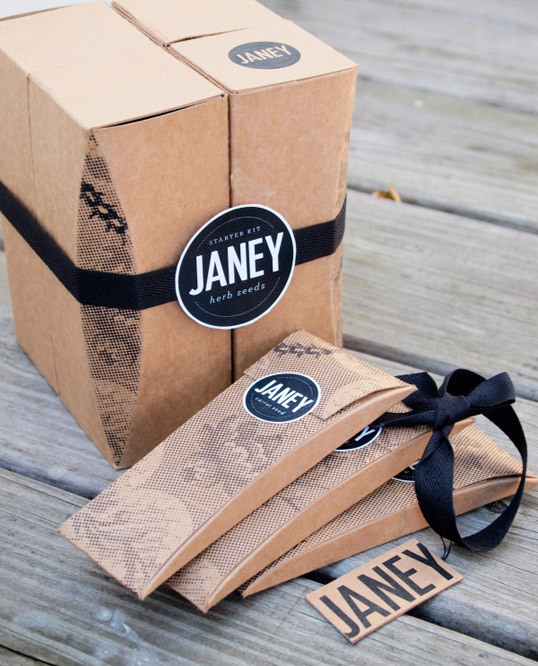 The concept for this package was to create a box that can be a T-shirt package and also a decorative and promotional element. 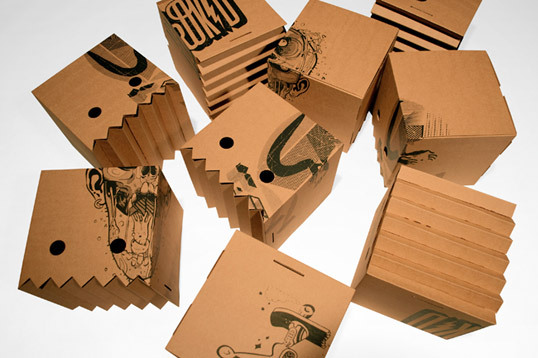 The Herokid logo served as inspiration to design a package in corrugated carton that needs no adhesive for assembling. 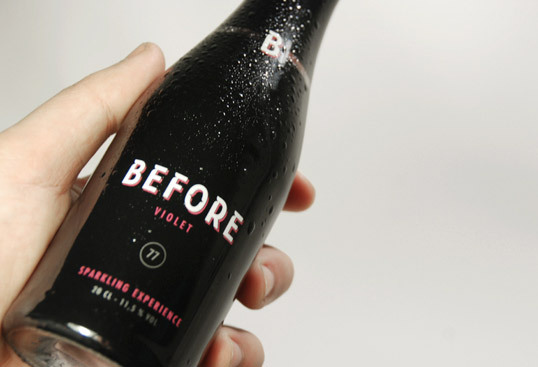 Brussels based Stoëmp Studio designed the brand identity, custom typography and packaging for Before. “Seattle’s Best Coffee, part of Starbucks Corporation, today announced a radically simplified packaged coffee line designed to change the conventions of the coffee category. The Seattle’s Best Coffee “Level” System delivers great tasting, premium coffee with an expanded blend offering in conjunction with an innovative and bold new packaging concept. The Level System’s unique array of numbers and vivid colors tell consumers exactly what they want to know: which type of coffee fits their taste profile. 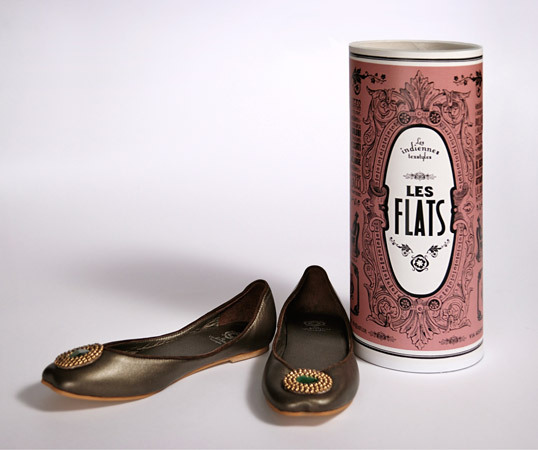 Seattle’s Best Coffee is the first brand in the coffee category to offer this unique approach, which will begin hitting grocery and retail store shelves in December 2010. 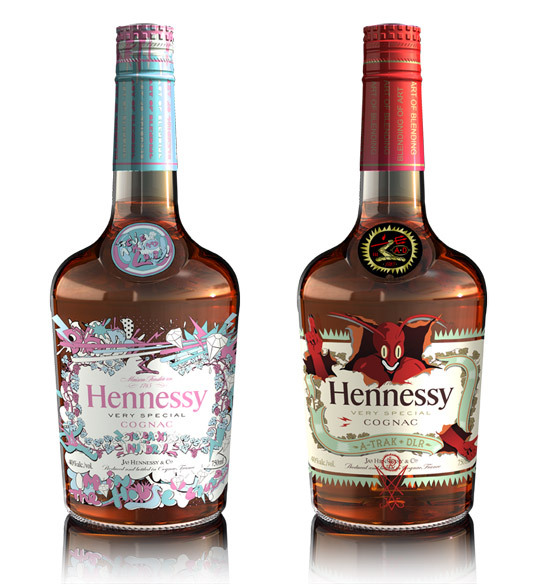 “Hennessy V.S Blending of Art celebrates the two as one, in a collaborative project that aligns the visually arresting with the sonically bold; the musically adventurous with the artistically free. An exclusive series of future thinking artworks that connect some of music’s most vibrant revolutionaries with visual artists and graphic designers that dance to the same beat. Inspired by the Hennessy Artistry curation process, Hennessy has invited a posse of artists to express themselves around the iconic Hennessy V.S bottle with true creative freedom creating five new iconic bottle designs. 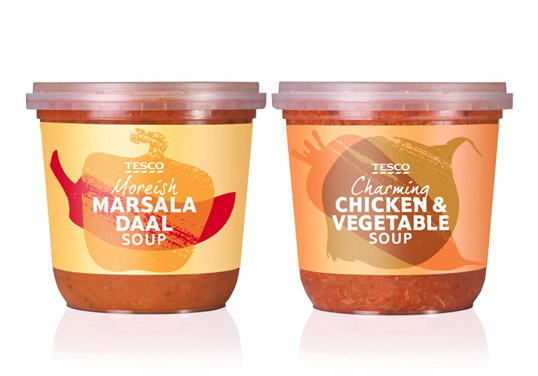 “Buddy created the packaging for a range of fresh meal soups for Tesco. The brief was to create a simple bold solution that celebrated the “big flavours” and ingredients of each soup and to communicate their natural filling & wholesome qualities. “Wine brand created for Marisco Vineyards – in partnership with DeBortoli Wines of Australia. Two winemakers who went through Roseworthy College oenological studies together later become hugely respected winemakers in their own respective rights, and got together to create a wine brand for the Australian market – utilising New Zealand’s premium Sauvignon Blanc. 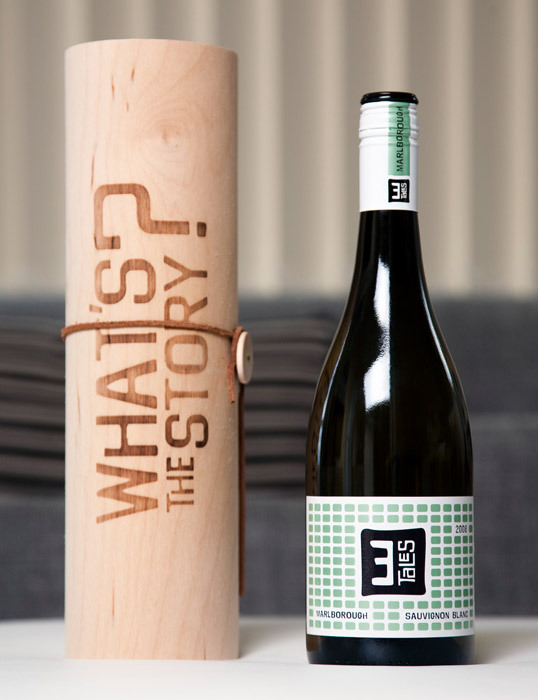 First things first was to come up with a name to represent the partnership and the brand – 3 Tales was the solution – meaning the 3 stories involved; Brent Marris (NZ Winemaker) + Darren DeBortoli (Aust Winemaker) + the wine itself = 3 Tales.